Built on a 500 acre site at Hyderabad (Unit-I). the plant comprises of 13 multi-purpose production blocks and has space for further growth and expansion. 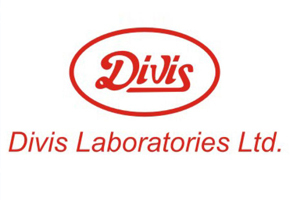 Divis Laboratories set up its second manufacturing facility at Visakhapatnam (Unit-II). in the year 2002 on a 350 acre site. The site has 14 multi purpose production blocks.